What happens when you choose to go cheap when buying a 1/4 sheet palm sander? 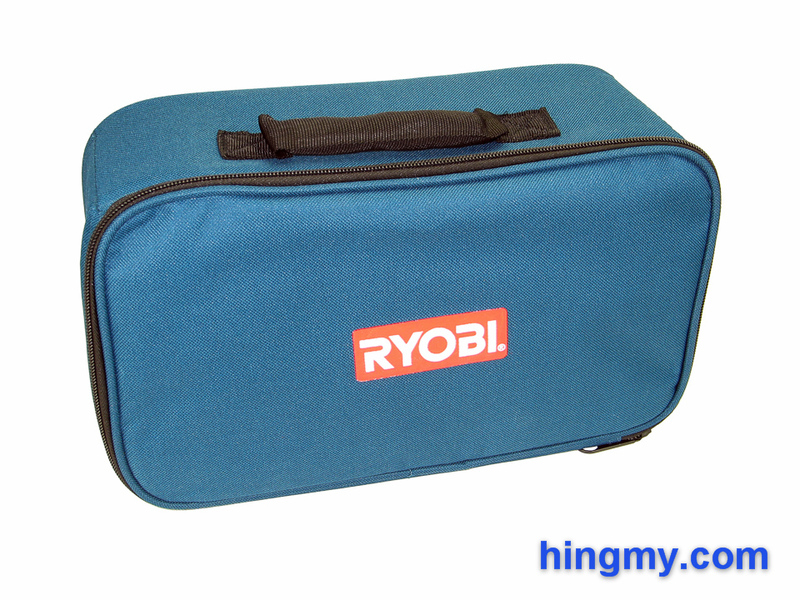 I tested the Ryobi S652DK palm sander in my shop to find out. Let's take a look, if this budget palm sander is a viable replacement for the more expensive models most of us use in our shops. 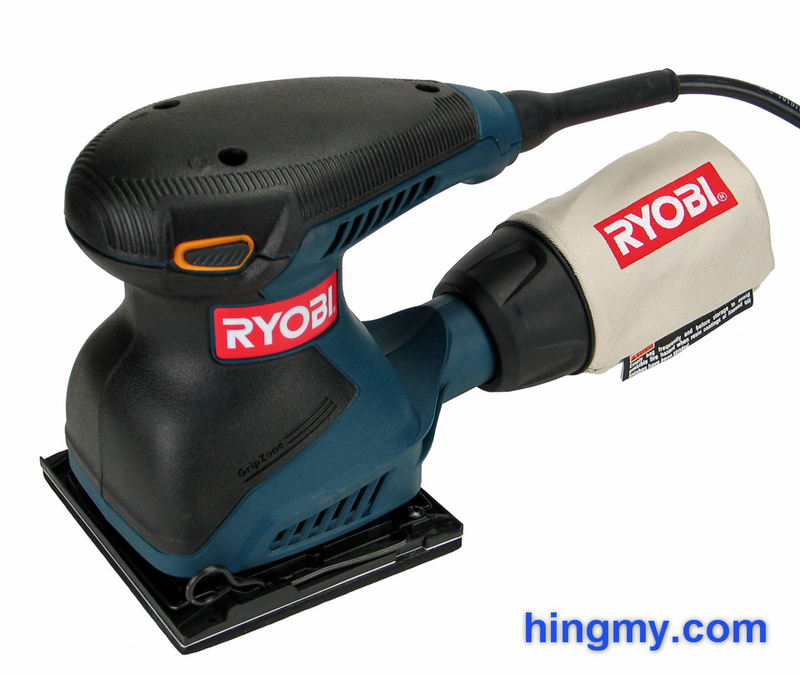 The S652DK is a budget 1/4 sheet palm sander from Ryobi. Sold at many box stores it is the first palm sander many people own. While it was clearly designed for the residential market, it still performs respectably in more demanding situations. The build quality of the S652DK matches that of most sanders in this category. The hard plastic shell securely covers an all-metal motor and gear box. With care this sander will last a good while in your shop, and on the job site. The large, rubber covered knob that functions at the sander's grip is particularly well engineered. Guiding the S652DK with one hand on the knob feels very pleasant. The knob's teardrop shape offers a comfortable hand position for any task. The integrated, through-the-body style power switch is both innovative, and very easy to actuate. The switch latches into position with a satisfying click. The knob of the sander is set back from the outline of the base plate on three of the four sides. This makes it possible to push the sander into corners without the body of the tool getting in the way. Unfortunately the designers did not account for the operator's fingers. The user must shift his or her hand to the rear of the knob in order to get the sander into a corner. The S652DK can be as good as the commercial grade competition, but the somewhat weak single speed motor keeps it out of serious woodshops. The 2 amp motor produces a respectable 14,000 rpm. While these performance numbers don't lead the field, they do place this sander in the extended pack of capable sanders. The S652DK's single most damaging flaw is the fact that it is a single speed model. 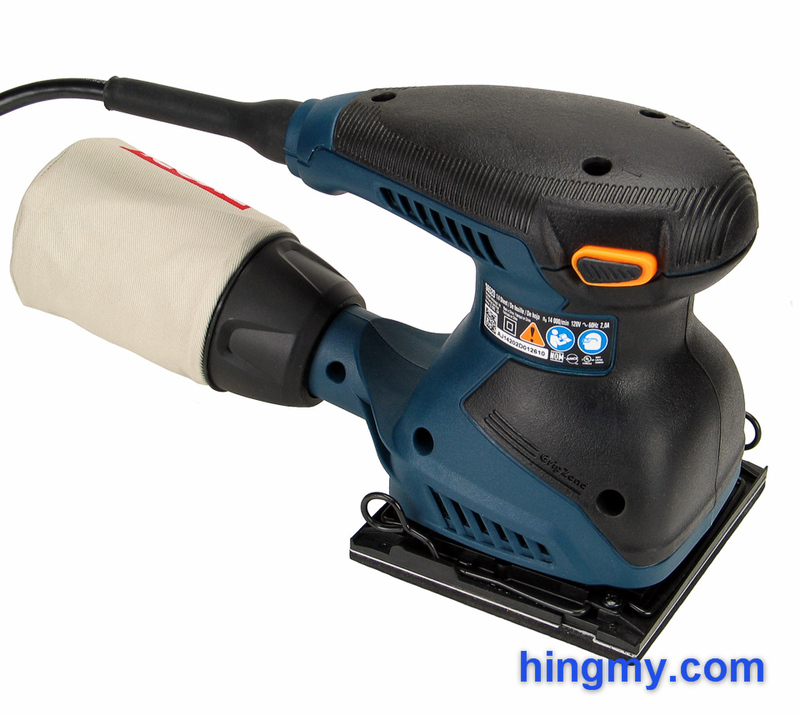 Without the ability to slow down, this sander simply cannot be used for delicate tasks. Single speed palm sanders are rare for a good reason. The two paper clamps of the S652DK follow the tried and true design found on most palm sanders. Each lever actuated clamp tensions the paper slightly and secures it in place with a strong compression fit. The thickness of the wire used to form the clamps is considerably thinner than what the competition uses. While the whole clamping system works well overall, its durability is likely considerably lower than what you can get from sanders in a higher price range. The power cord is made of low quality plastic. It lies flat and resists kinks, but the life of its outer sheath is measured in years, not decades. On a sander in this price range this should not be very surprising. I expect that other parts of the S652DK have a similarly short lifespan. Sanding performance is good, albeit a little slower than average. When used with care the S652DK leaves behind a surface ready for finishing. A pass with the orbital sander is only necessary when using paper coarser than 200 grit. Results come just about as fast as they do with other sanders of this size. The sander's 2 amp motor leaves less room for aggressively pushing the sander into the work piece to increase cutting speed. With this sander patience is a necessity. Agility is excellent thanks to the well though out shape of the sander. All support systems protrude from the rear of the sander leaving the other three sides free to do work. Only your fingers get into the way when sanding the interior of a cabinet. The missing variable speed feature prevents the S652DK from competing as a full-featured palm sander. There are many tasks in a woodshop the S652DK simply cannot do. If you do a lot of fine work, the S652DK is a poor choice for you. Under heavy use the knob of this sander heats up considerably, but eventually stabilizes at a manageable temperature. The S652DK has the build quality to endure in a medium-duty shop environment, but I would not test it in a multi-person commercial shop. Dust collection is poor with the cloth bag attached. The mild whimper that passes for suction on the S652DK is simply not strong enough to collect an adequate amount of dust. The dust that does make it into the bag quickly clogs the pores of the bag and reduces collection efficiency even more. Thanks to the large dust port and well designed interior air ducts dust collection performance makes a big jump when a vacuum hose is attached to the sander. Virtually no dust escapes. The vacuum hose connects firmly with the walls of the dust port. Dragging a vacuum hose behind the sander feels very natural. The Ryobi S652DK is a capable, but ultimately limited sander. When sanding wide open work pieces this sander is almost the equivalent of the commercial grade competition. The excellent knob on top of the sander and the obstruction free base plate allow the S652DK to reach into corners with ease. The missing variable speed feature means this sander cannot be used for fine work. The thin paper clamps and warm housing under load cast doubt over the S652DK's long-term durability. If you are looking for a sander for a single project, you can save some money going with the S652DK. Serious woodworkers and carpenters should upgrade to a better model.